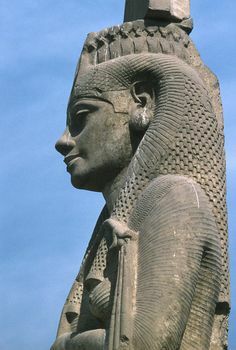 WHO WERE THE PRE-EGYPTIANS (Gk. AIGYPTOS) ?. ONCE NUBIAN PLAINS OF LOWER SUDAN AND UPPER SUDAN. 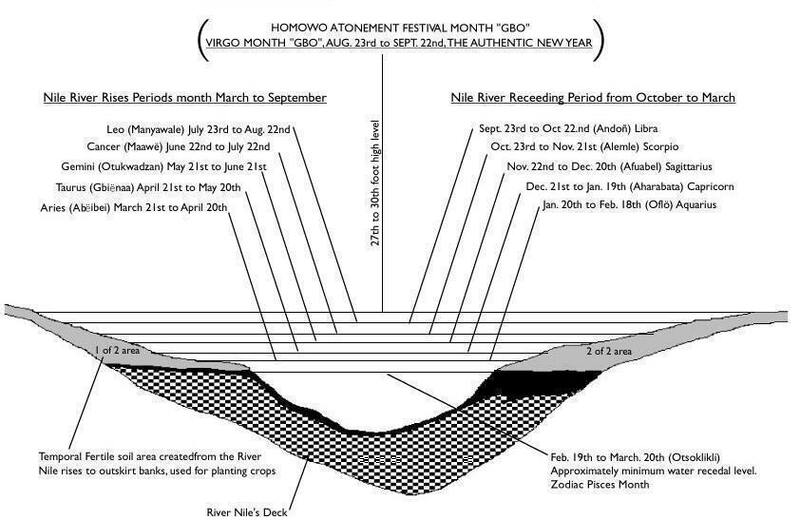 ABOVE & BELOW : NILE (NAI-YE) RIVER'S YEARLY CHRONOLOGY BEHAVIOR CHART AND STATUE IMAGES OF DIVINITY-KINGS AND QUEENS OF NUBIAN LEGACY-PRACTICES BEFORE THE NAME EGYPT WAS IMPOSED TO THE REGION. 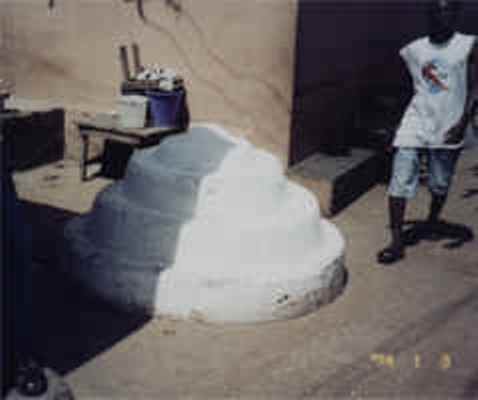 THE "O-TUTU" TOMBS IN A PYRAMID SHAPED CONSTRUCTED FOR KUFU (AKUFU), AMON-KORLEY ( MENKAURE ) AND KAFLA ( KAFRA ). INCLUDE OTHER FAMILY MEMBERS TOMBS. 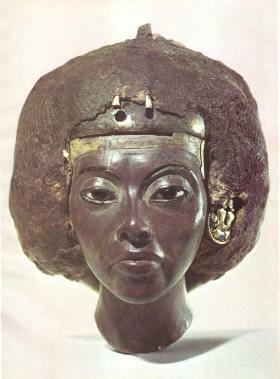 ASASI-AFIA, ( ASASI-YAA ) THE "SUN GODDESS". WIFE OF OSA-MENSA AND MOTHER OF ADZA / ADZEI. 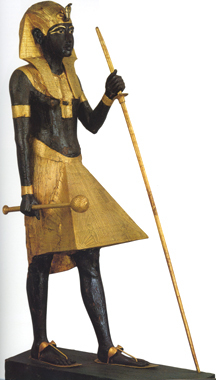 ( HORUS / HERU ). 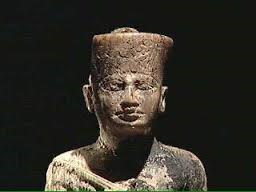 DIVINITY "LA-KPA" WULOMO NUMO NII-ODOI-OWOSO-V.
AFRICA & NUBIA ; - "Africa" is typical name of a Roman General, full name : Publius Cornelius Scipio Aemilianus Africanus-Minor of the Romans, (185 to 129 B.C.) was the adopted grand son of Publius Cornelius Scipio Africanus (senior), who was a Roman Major (237 to 183 B.C.). When Hannibal of Carthage ( 247 to 183 B.C. ) of the then "Nu-Media" territories crossed the Alps of Europe and invaded the Romans, in retaliation, Scipio Aemilianus Africanus-Minor of the Romans invaded and destroyed Hannibal's Carthage in 146 B.C., 37-years after Hannibal's death. General Africanus then named Carthage state after his last name; "Africa" ( "Africa" is the feminine of the masculine "Africanus" ). Carthage ;- A city state once located in the present Tunisia territory became a Roman province with the name "Africa", and later that name was applied to the entire Nubian continent by the Romans as "Africa". 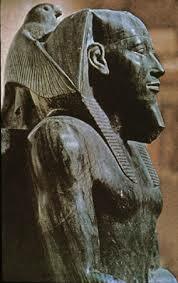 Philosophically, a Nubian may be a Subject of the Romans or a subject of Scipio Africanus when claimed to be an African. 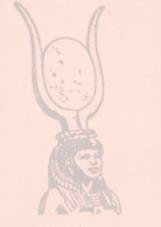 Since Dawn the Divinity "Nu", and counter part's "La" (Ra), "Kpa" ( "Khepera", of the Greek ) & "Te" ( "Temeru", of the Latin/Arabic" ) demonstrated their birthrights as Nubians, part of Libya, Algeria, Tunisia, Morocco and Algeria territories once known as "Nu-media" meaning (Central Nubia) as well as North-East Africa and East Africa was also called Nubian Plains. In the Ghana's Ga-Dangmes, they address to themselves as "Nu-Bi" meaning child of "Nu", literally meaning as "Man's child", they also address to water as "Nu" connotation of "Nyu" (water). Prior to 15,000 to 12,000 years BCE. 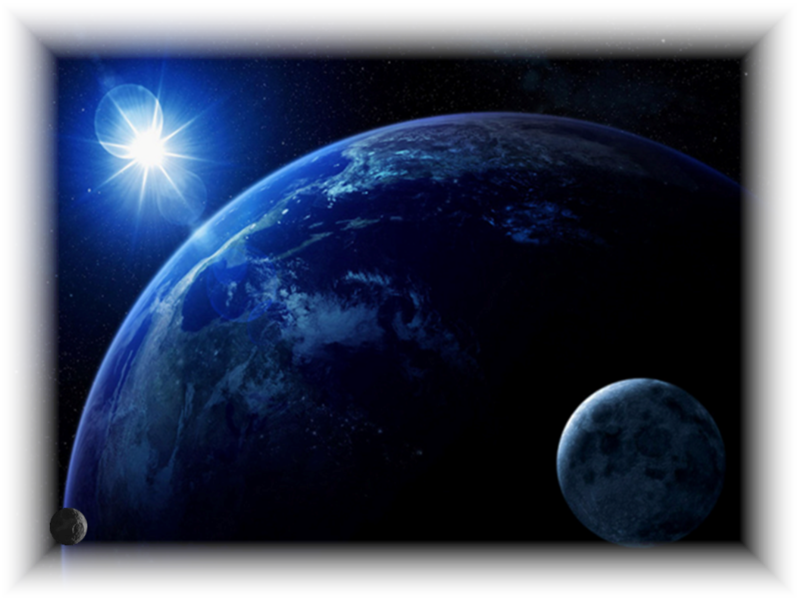 all divinities attributes to the historically known "NU", "LA" (RA), "KPA" (KHEPERA) & "TE" (TEM or TEMERU), all the four iconic divinities unifies as ONE-PRIME DIVINITY now known as "GOD". 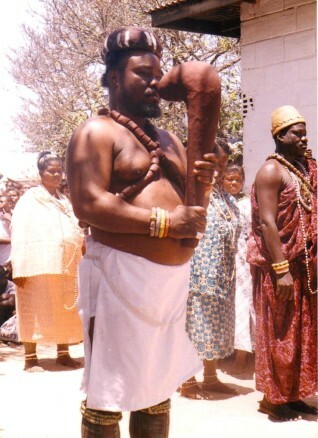 There is a Divinity "Afri", connotation of "Afli" ( with the GA-DANGME'S La-Asafo of Ghana. 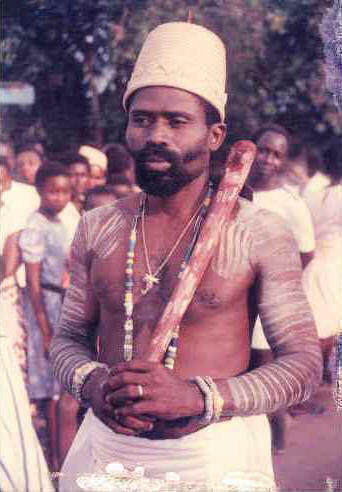 A Divinity whom they sometimes address as "Afri-mi", connotation of "Afli-mi" and within the same La-Asafo of the Ga-Dangmes, the "Wulomo" ( Oracle for the "La-Kpa" Divinity ), his wife is royally and spiritually address as "Afri-yie". Both the Wulomo and his wife attributes their spiritual doctrine practices to the "Kpa" also Known as "La-Kpa" (Ra-Khepera). The "La-Kpa" Divinity with the GA-DANGME'S La-Asafo did not originated from the present location La-Asafo Ghana, it's a legacy from their pre-Egyptian ancestors and part of the iconic divinities once known as "God" not "god". "La-Kpa", the father and mother of the dark skin Nubian and its generations, the now African and the now African blooded are Nubians. 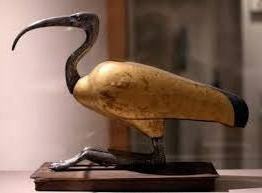 IBIS BIRD, DUE TO HER UNIQUE MOUTH SHAPE, IT SYMBOLIZES THE PEN FOR WRITING "ASAMAN" ( HIEROGLYPHIC ) SACRED TESTIMONIES OF THE "KPA" DIVINITY WULOMO "TUTU-ANI". NUBIAN CONTINENT NOW AFRICA, ONCE CONSISTED OF THE NOW AFRICA, PERSIAN COUNTRIES OR MIDDLE EAST AND EAST-EUROPE. 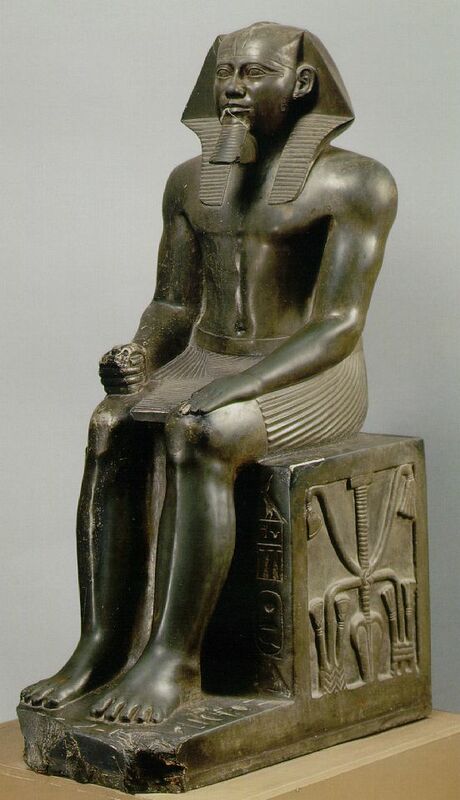 IN HONOR TO THE DIVINITY LA-"KPA" WULOMO "TUTU-ANI" ; OF HIS PREPARATIONS AND INTRODUCTION OF SACRED "ASAMAN" ( HIEROGLYPHIC ) TESTIMONIAL DOCTRINES, FOR THE LIVING AND THE DEAD, ANY DIVINITY, KING OR QUEEN TOMB-SHRINE BUILT FOR THE DEAD WAS NAMED AFTER HIS NAME ; "TUTU", AS "O-TUTU" - SINGULAR , or "O-TUTU-I" - PLURAL. MOST BUILT IN PYRAMIDICAL SHAPE or A CONE SHAPE. Nubian was derived from the Divinity "NU" whose generations are the inhabitants of the continent now called Africa and also most of the Middle-East. 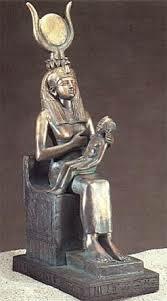 Africa original name is "NUBIA" of the "NUBIANS", not Africa.